Legendary pop group ABBA have confirmed they will be recording new material for the first time in 35 years. The Swedish pop group, who at their peak filled dancefloors round the world with iconic hits like Waterloo, Dancing Queen and Gimme Gimme Gimme! will be back in the studio again in what they call an ‘extremely joyous experience’. A joint statement from the band on Instagram credited the reunion to the ABBA avatar tour project, which had ‘an unexpected consequence’. The decision to go ahead with the exciting ABBA avatar tour project had an unexpected consequence. We all four felt that, after some 35 years, it could be fun to join forces again and go into the recording studio. So we did. And it was like time had stood still and that we had only been away on a short holiday. An extremely joyous experience. While they admitted they had got old, the group said ‘it feels good’ to be back recording new music for both their die-hard fans and a new audience. Two days ago ABBA fans were over the moon when they heard a new tour was underway, which sparked rumours of a comeback, but were left a little disappointed the foursome would not be singing or dancing, The Guardian reports. Instead, the performance will come in the form of a virtual ‘Abbatars’ from their spandex/latex heyday. Similar to the surprise Tupac hologram performance during Dr Dre and Snoop Dogg set at Coachella in 2012. 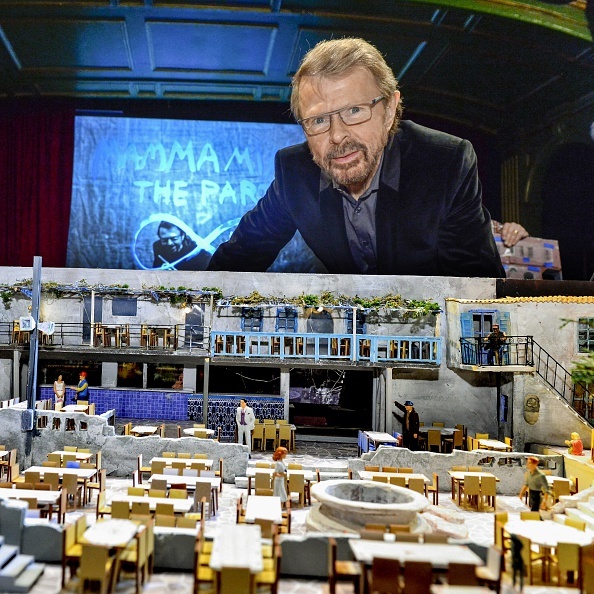 During a speech in Brussels by band member Björn Ulvaeus, aged 72, he announced the ‘band will appear as they looked at their musical peak in 1979 for the ABBA avatar world tour thanks to advanced imaging technology. Ulvaeus said they ‘looked good that year’ and described their digital counterparts as ‘simply mind-boggling’. But it seems the ‘ABBAtar tour’ has reignited a creative flame under all four members as this latest announcement means it will be the first time they’ve made new music in 35 years. The group have already recorded two new songs, one titled I Still Have Faith in You, which will debut on a TV special in December this year. 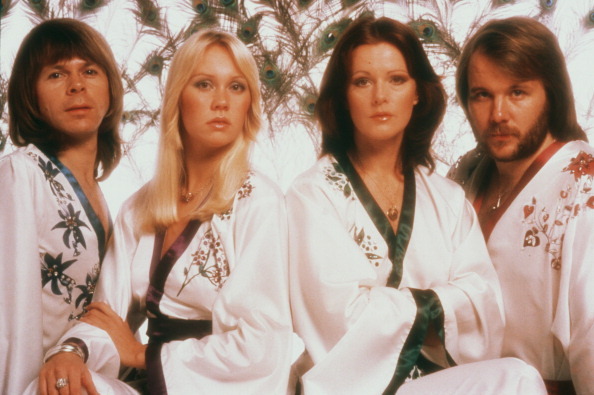 At their peak, ABBA sold over 500 million records making them one of the best selling groups of all time as well as one of the bestselling bands in Europe and outside of an English-speaking country. Post-ABBA, Ulvaeus and fellow member Benny Andersson continued to work together, their first project came in the form of a double album, Chess, with lyricist Tim Rice. As for Agnetha Fältskog and Anni-Frid Lyngstad, they too continued to work on their individual solo material after the group took an indefinite hiatus. In 2010, 28 years after their final appearance on the BBC’s The Late, Late Breakfast Show, the group was inducted into the Rock and Roll Hall of Fame. In 2015 their hit single Dancing Queen was inducted into the Recording Academy’s Grammy Hall of Fame. ABBA’s songs were also adapted into a hit musical play (Mamma Mia!) for Broadway and West End theatres before crossing over into a successful movie (of the same name) in 2008, it became the highest grossing film in the UK that year. The sequel Mamma Mia! Here We Go Again will be in UK cinemas on July 20.